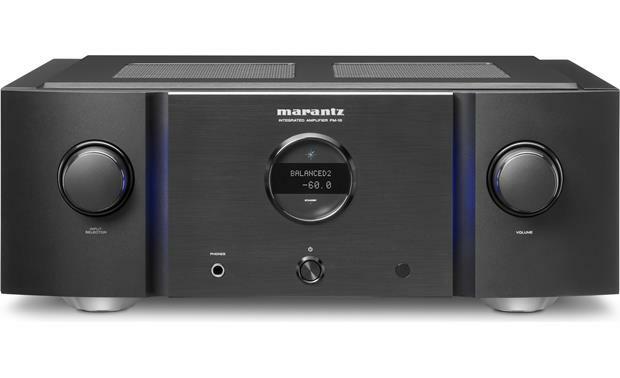 A rare and genuine opportunity to purchase our ex-demonstration Marantz PM10 Integrated Amplifier. Premium build, design and sound quality. Significant saving on new price. Twelve months warranty.